measure the thickness level of the wall, select more than 3 measuring points to measure, the maximum value is the thickness of the wall. 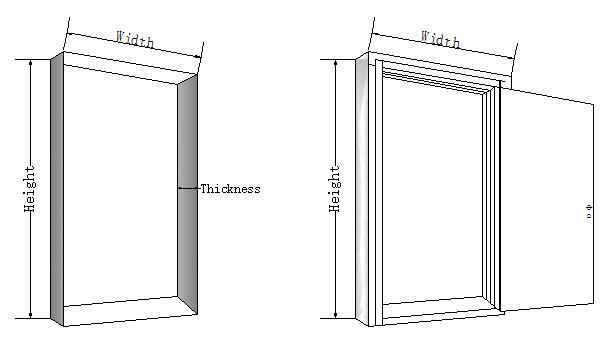 If the door wall is to be renovated, then the thickness of the wpc door wall needs to be added with the thickness of the decoration material. . 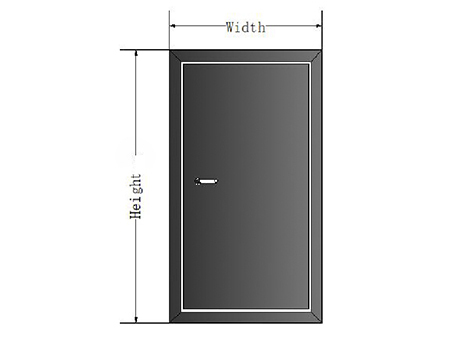 If you want to know more wpc doors installation video or more about wpc doors detail,please don't hesitate to contact us. Emily Chen is here for you!.